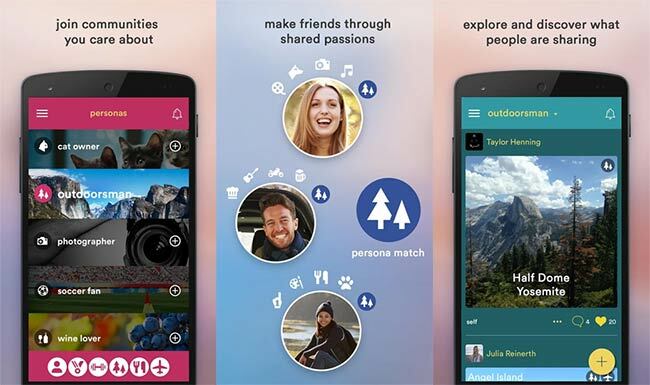 Orkut is back with a new social network that only focuses on people’s passions, for Android and iOS devices. Already in the works from quite some time, the founder of Orkut has launched a new social network called Hello. Developed as an app for both Android and iOS devices, the fresh social media site focuses on its user’s passions and content relevant to their interests. Currently, the app is available only in a select few countries and unavailable in India. Orkut Buyukkokten had created Orkut.com more than 10 years ago and if you were lurking on the internet around the same time, it’s likely that you were active over there. The booming social network saw most users coming from Brazil and India, witnessing a successful run through the years until other social media giants came into the picture. Orkut.com closed down on September 30, 2014 and after an absence of almost two years, the founder has something new up his sleeve. 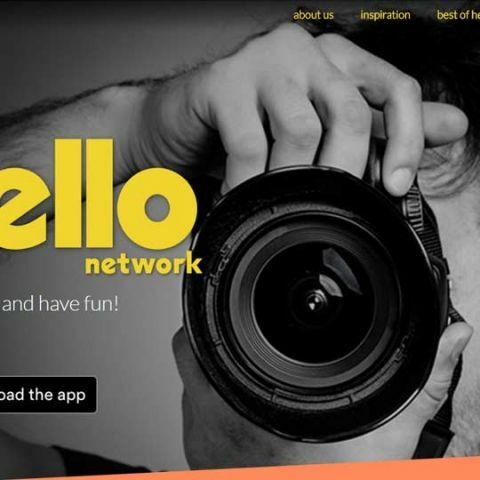 Hello’s website lists down several key features that helps users to curate the type of content they want on the network. Along with the regular bells and whistles of a social media site like a personalised timeline of content, picking relevant interests and direct messaging options, it tries to gamify your experience through leaderboards. Depending on the interests that you choose (they are calling it personas), the level of interaction your contributions generate will be awarded to boost you up as a persona leader. In the meanwhile, you’ll also be able to reach milestones and unlock rewards, but we are yet to determine how will these features work out. It will be interesting to observe how it will manage to be heard in the deluge of the big players such as Facebook, Twitter, Instagram, Snapchat etc. But we’ve already seen it happen when Facebook took the torch from Orkut in the past. For now, Hello is available in the US, Canada, Australia, New Zealand, UK, Ireland, France and Brazil. According to the website, the app should launch in India in the next few days. Although it would be too soon to comment, but the poor ratings on the Play Store can surely make one sceptical and on the other hand, it has a comparatively good rating on the iOS App Store. We can’t really claim anything until we’ve downloaded and used the app ourselves, so here’s where you can sign up for an invite.